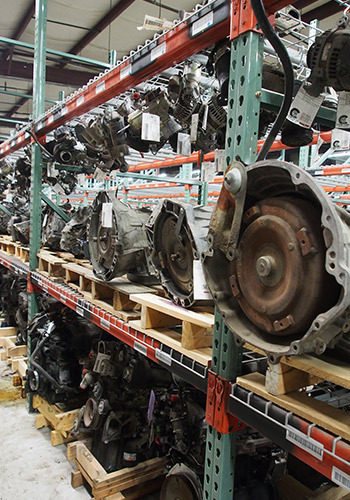 Central Auto Parts is Denver's leader in recycled auto parts! We guarantee quality parts and speedy service. Please fill out the form and a representative from Central Auto Parts will be in touch with you shortly.